GLB GRANULAR is a stabilized concentrated chlorine which will provide effective control of bacteria and algae when used as directed. 1. Adjust the pool water pH value to between 7.2 and 7.8 and total alkalinity to between 80 and 150 ppm as determined by a suitable test kit. 2. Stabilize pool water with 30 ppm Stabilizer as directed on the container label. Thereafter, regular use of GLB GRANULAR will provide any needed makeup stabilizer. 3. 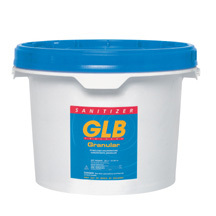 Shock treat the pool water by using 9 ounces of GLB GRANULAR for each 10,000 gallons of pool water. Before using the pool, be certain the chlorine level returns to 1.0 to 1.5 ppm. 4. Maintain a free available chlorine level of 1.0 to 1.5 ppm (as determined daily by a suitable test kit) at all times. 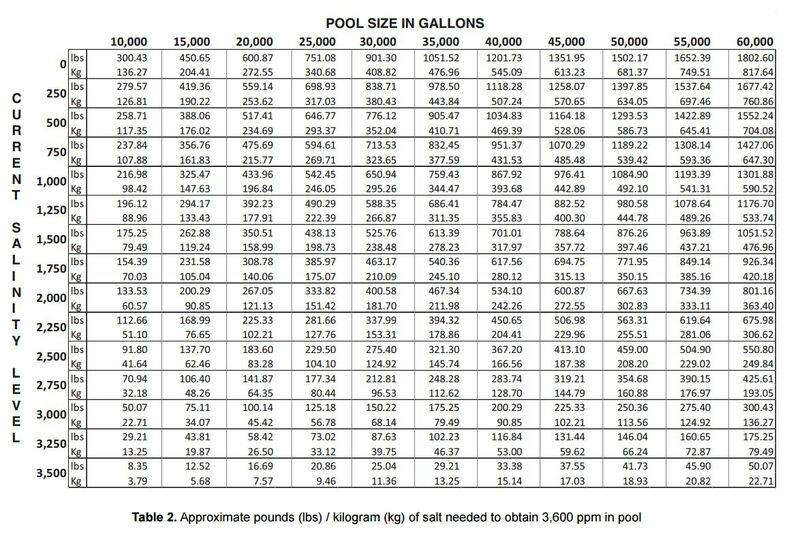 For each 10,000 gallons of pool water, add 2 1/2 ounces of GLB GRANULAR every other day (or 1 1/4 ounces daily) or more as needed to maintain the proper chlorine level. 5. 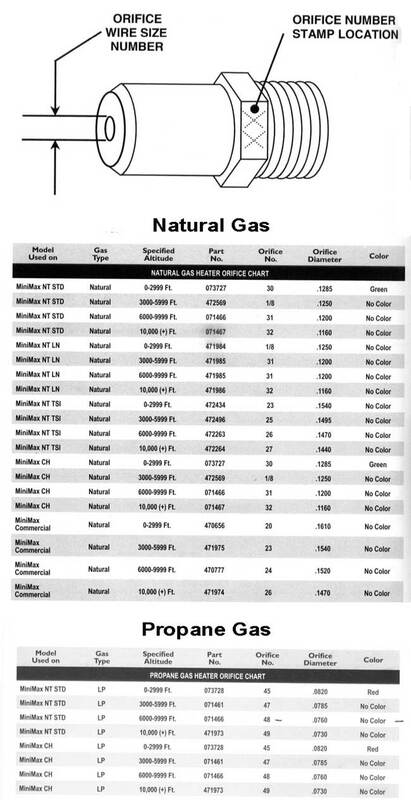 Shock treat your pool at least twice monthly (more often in sunbelt regions) according to Step No. 3 above. During hot weather and peak bather loads, shock treat your pool weekly to prevent water cloudiness and algae growth.